Night 01: Leave Dhaka for Cox's Bazar by Night Coach - Overnight journey. 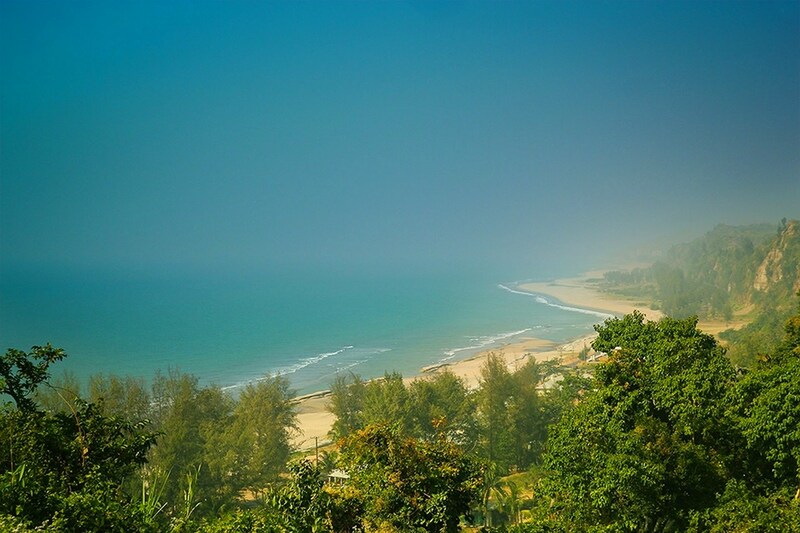 Day 01:Early morning reach at Cox's Bazar. Short beach tour after Breakfast . After lunch, start journey to Inani Beach, Himchhari Falls. 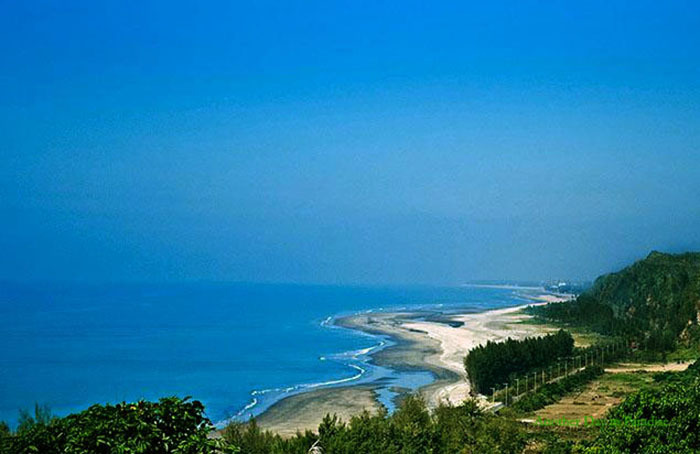 Back to Cox’s Bazar sea beach. 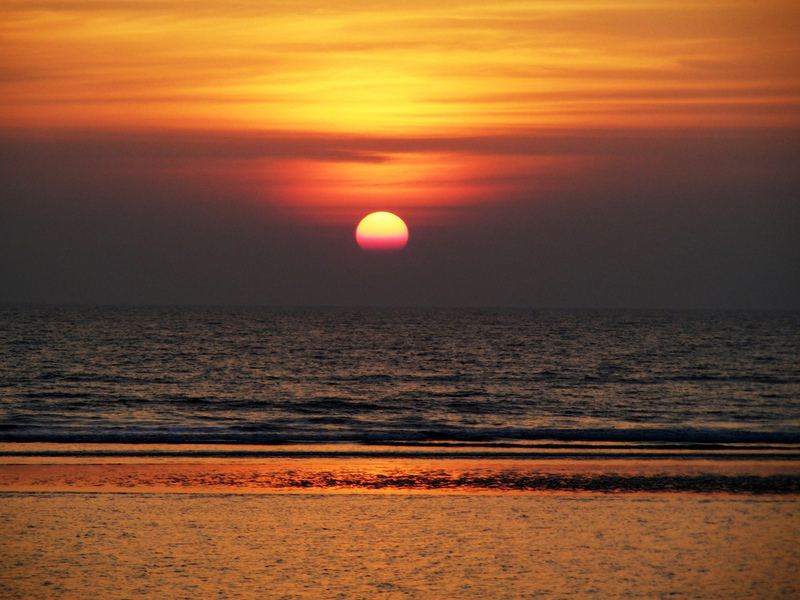 Enjoy Sunset and night beach. Night 2: Overnight at Cox’s Bazar. Day 02: Enjoy the morning beach. After Breakfast -Start journey for Dhaka. Reach Dhaka at Evening . 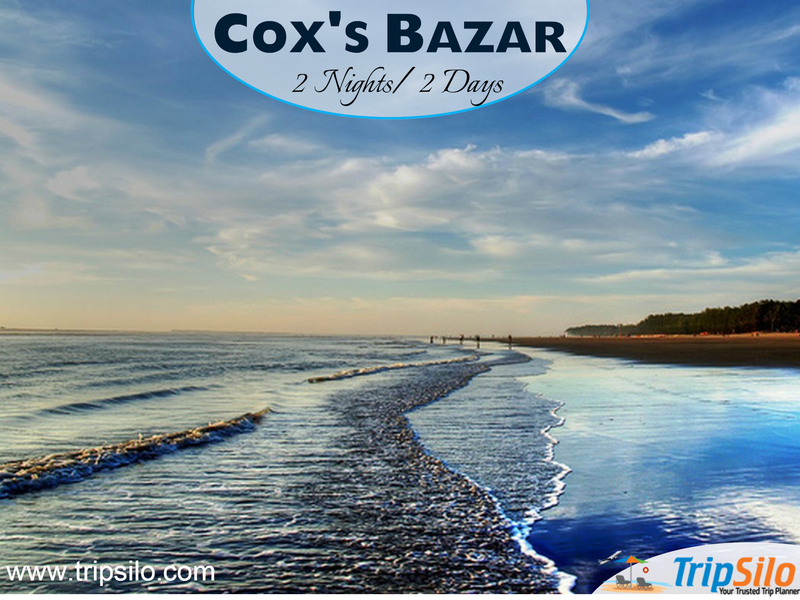 TripSilo is happy to arrange a DayPlan at Dulahazra Safari park or Mohesgkhali [Departure & Return by Reserved Day Coach - No overnight journey] or AirPlan [use domestic airlines] for this tour package or your own cox's bazar tour plan. Please mail us at: info@tripsilo.com with details of your interest. Note: We need minimum 4 pax to execute this tour program. * The Price note Valid for Eid Time, Christmas Time, Puja Time, 15 December to 10 January New Year, Any Special Holidays. *All Reservation Depends Of Subject to Availability. *Air Ticket Price Change Any Time. *This Package is design by Economy class air fare.